Visit EOS Boutique Subang Jaya or call 03-5612 0337 for further information. 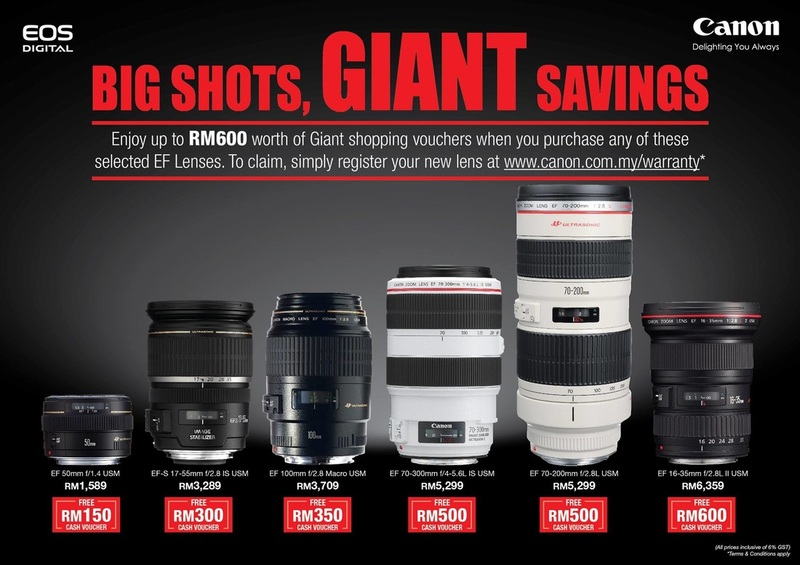 Big Shots, GIANT Savings - Canon EF Lenses Promotion! 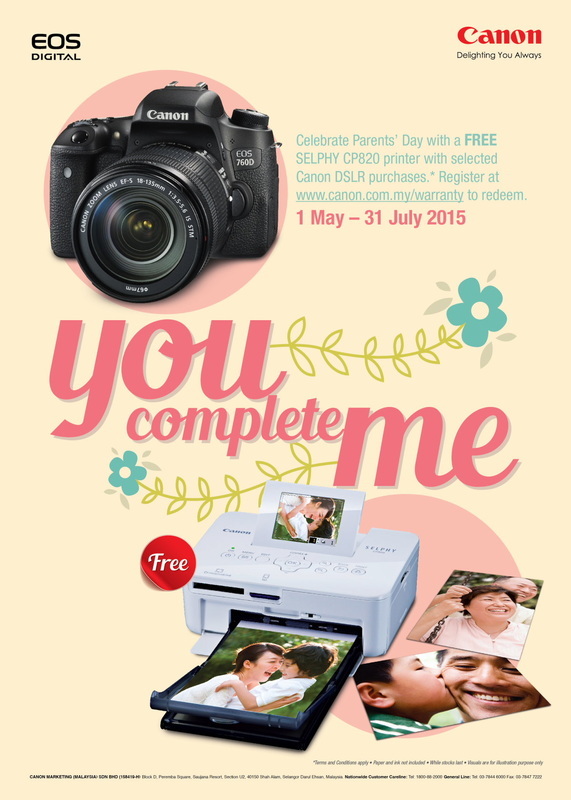 Canon EF lenses promotion until 30 June 2015. Visit EOS Boutique Subang Jaya for further information or call 03-5612 0337! Street scene at Du Ke Zhong Gu Cheng (独克宗古城), Shangri-La, Yunnan, China taken with the new lens EF11-24mm f/4 L USM. 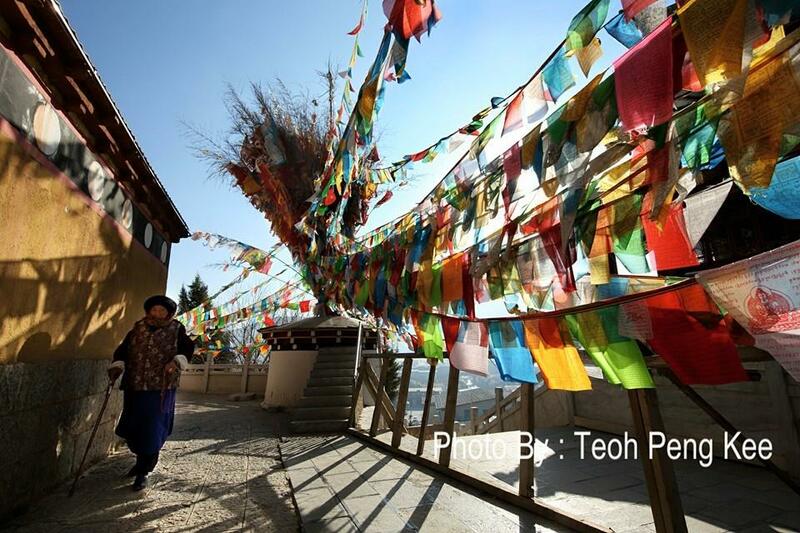 Photographed by Teoh Peng Kee, chief imaging consultant and instructor of EOS Boutique Subang Jaya. Majestic view of Jing Sha Jiang (金沙江大湾) or known as Yue Liang Wan (月亮湾) at Shangri-la, Yunnan, China through the eye of EOS with EF11-24mm f4L USM lens. Photographed by Teoh Peng Kee, chief imaging consultant and instructor of EOS Boutique Subang Jaya. Designed for photo-enthusiasts who looking for the speed and versatility of an EOS but demand a much smaller body, Canon EOS M3 - the newest fast mirrorless compact system camera offering the pocketability of a PowerShot compact with the performance of an EOS DSLR! 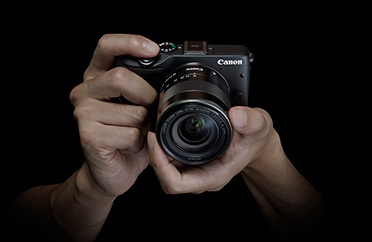 The Canon EOS M3 is scheduled to be available in selected countries starting from April 2015. Canon announced 2 new EOS DSLRs powered by revolutionary full-frame Canon sensor boasting 50.6 Megapixels, offering medium format levels of resolution. 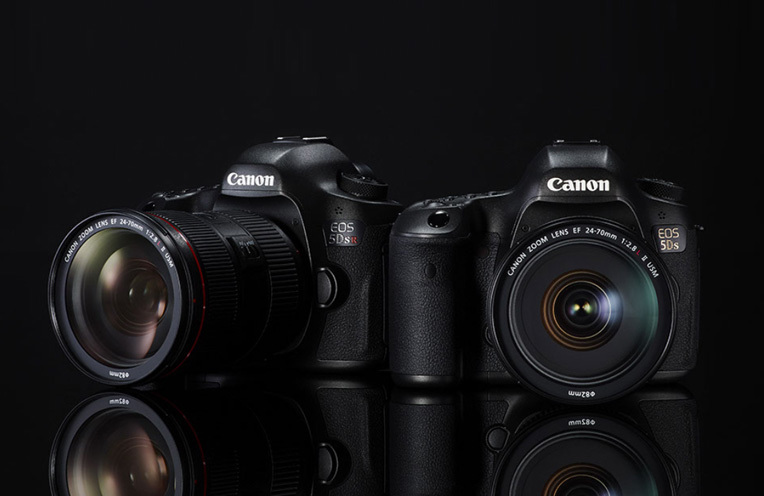 The EOS 5DS and EOS 5DS R are scheduled to be available starting from June 2015. Outdoor portrait photo-outing organised by EOS Boutique Subang Jaya in Putrajaya last December 2014. Participants put their gears, equipments and skills to the test with on-field guidance by Mr. Teoh Peng Kee to explore and utilize the features in EOS DSLR, lenses and lighting system. Mr. Teoh Peng Kee, founder of EOS Boutique Subang Jaya and also a EOS Master of Canon Asia Pacific, was engaged in this show as one of the judging panel to determine who is the winner in this show. Visit his personal website at www.teohpengkee.com to view his works and profile.